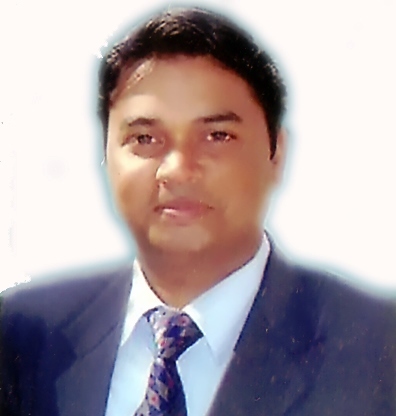 Brief Information I am Alok Mahor, working as an Assistant Professor, Institute of Pharmacy, Bundelkhand University. I believe that my current teaching & technical experiences, education, enthusiasm to learn & positive attitude will benefit the budding scholars. I always do strive for excellence, never shirk work & believes that the path of learning never ends.